What do you think of the research agendas that other people have drawn up? 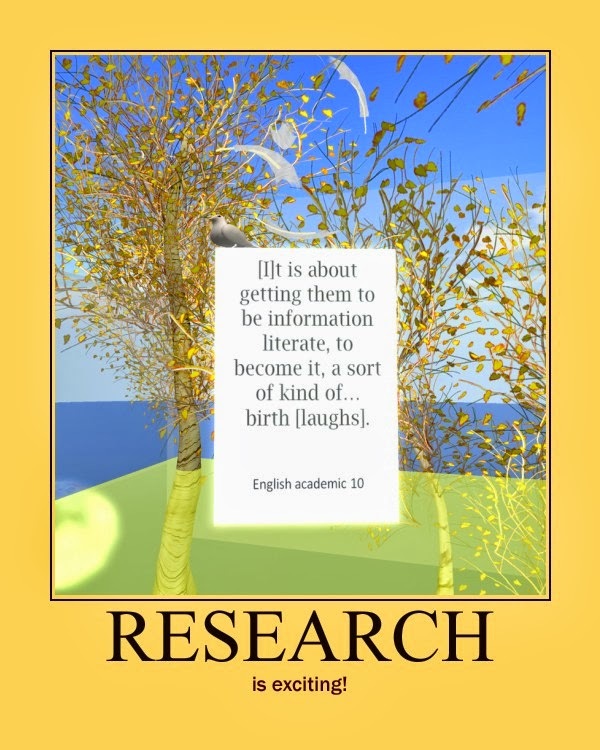 What do you think are the top priorities for research in Information Literacy? 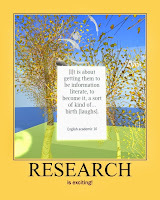 The idea is that people aim to read something before the discussion: there are three *short* papers linked on the website at http://infolitjournalclub.blogspot.co.uk/2014/02/next-journal-club-19th-february.html giving three different perspectives on priorities, approaches, topics etc.